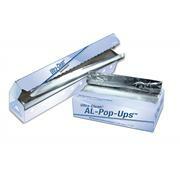 Pre-cut aluminum foil for convenience For weighing, capping, glassware covers, lids, etc. 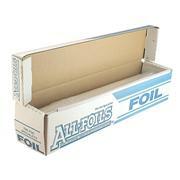 Pre-cut aluminum foil squares are interleaved with paper and furnished in a 5 lb. 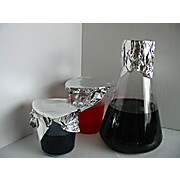 (2.3 kg) package. 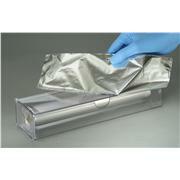 Package quantities are approximate. 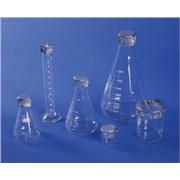 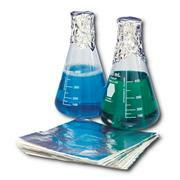 For critical laboratory use Meets the dry annealed requirement at specification ASTM B 479. 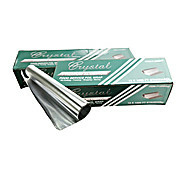 Packaged in a dispenser box with a cutter bar. 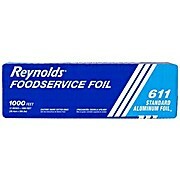 0.001” x 18” x 500 ft. 10.7 lbs/roll. 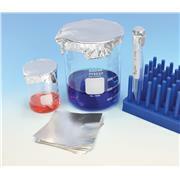 Weigh samples quickly or cap labware.